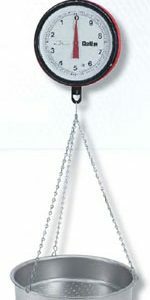 A Hanging scale is a versatile weighing device that has a variety of applications. 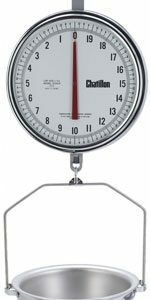 You’ll find these scales in use in homes, on farm, at shipping centers, in industrial facilities, and more. 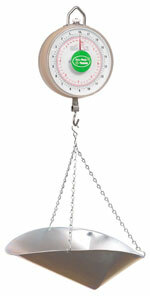 In shipping, for example, a hanging scale can provide accurate weight readings for packages. 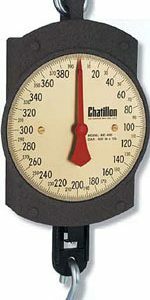 Most scales are highly accurate, especially the digital models. 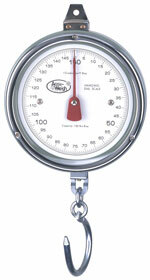 Dial scales, however, are still extremely accurate and do not require a power source. 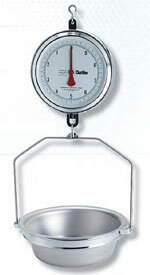 Most scales show users multiple units of measurement such as pounds, kilograms, and ounces. 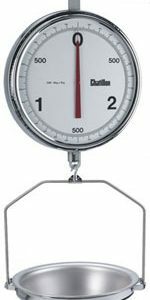 The advantage that hanging scale have over floor scales is flexibility. 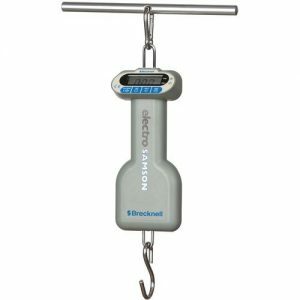 Any strong mounting surface on ceiling or overhang will work great for hanging up scale. 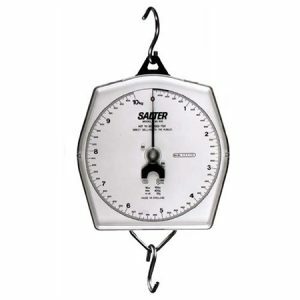 A variety of attachable platforms are available to accommodate different items to be weighed. For example, a curved bowl platform would work better for produce than a flat palette, which might be better for packages. 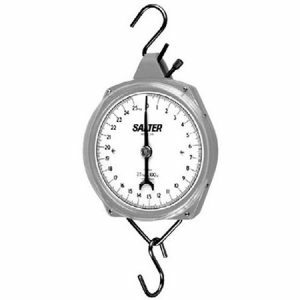 We have many products capable of replacing all hanging scales weighing because they have similar and appropriate features that provide efficiently same results as all pieces plus immediate availability product in order provide the best and most attention, between hours your choice. Contact us now! There are many reasons to keep a good hanging scale around. Going on vacation? Use a luggage scale to weigh your bags before you get to the airport. Fishing trip coming up? 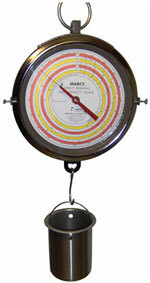 Grab one of our hanging fishing scales to measure the length and weight of your fish. Those aren’t the only times a hanging scale can come in handy.